Make 4 payments of $18.25 over 8 weeks and get it now! 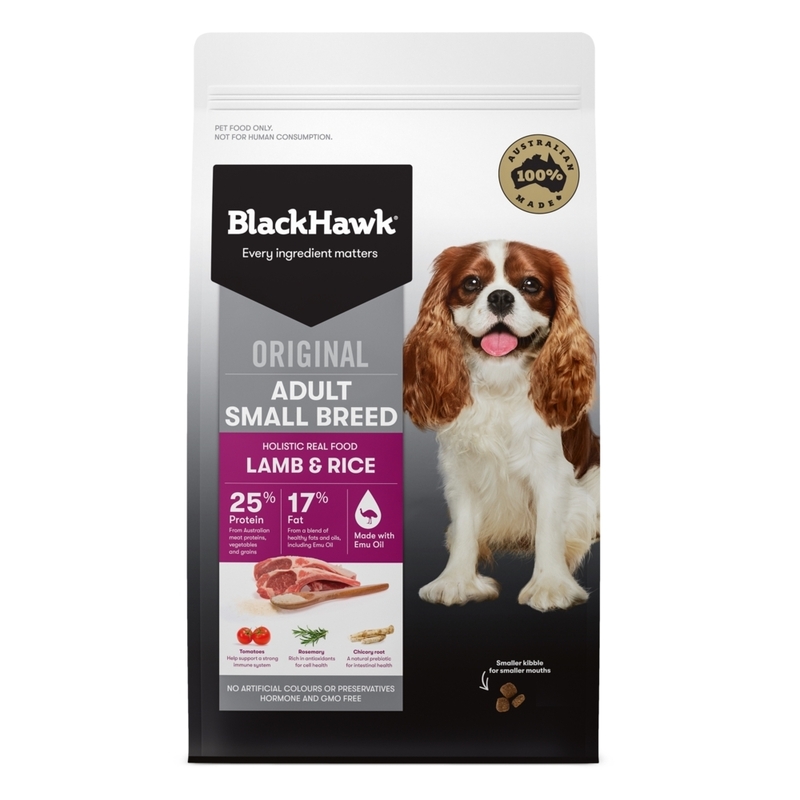 Transform your dog’s diet by giving them an all-natural dog food source like the Black Hawk Original Lamb & Rice Dry Dog Food Mix! Real meat, real veggies, and zero fillers and other harmful ingredients: that’s what you’ll get with Black Hawk pet food products! Black Hawk removes all the unnecessary ingredients and only gives your pet the essentials so that they perform and play better throughout their everyday activities. 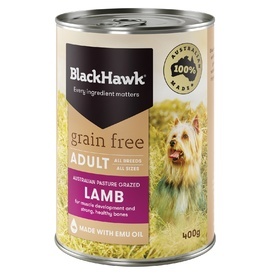 For a complete, well-balanced meal every day for your canine, the Black Hawk Original Lamb & Rice Dry Dog Food is the perfect energy source for small breed adult dogs and is made in Australia with natural ingredients you’ve grown to know and love. The lamb meat provides much-needed protein to support muscle growth and bone health and also contain iron, zinc, and B vitamins. With added fruits like blueberries for antioxidants, vegetables such as peas and carrots for more nutritional content, and healthy fats from emu oil for extra omega fatty acids, this holistic dry dog food mix gives your pet well-balanced meals every day. Get the Black Hawk Original Lamb & Rice Dry Dog Food Mix for all your canine’s meals for optimal health! 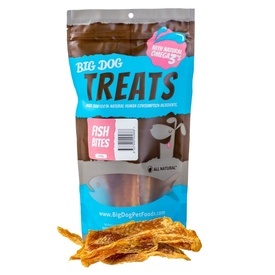 Tasty lamb & rice dry dog food mix made in Australia with all-natural ingredient! Chicken Meal, Field Peas, Chicken Fat (preserved with Natural Antioxidants), Tapioca, Potato, Sweet Potato, Beet Pulp, Chicken Digest, Essential Vitamins & Minerals (see tables), Fish Oil, Sunflower Oil, Chicory Root, Salt, Alfalfa, Apple, Carrot, Brewer's Yeast, Natural Antioxidants, Pumpkin Seed, Coconut Oil, Yucca schidigera, Spinach, Dried Kelp, Tomato Powder, Emu Oil, Yoghurt Powder, Glucosamine HCl, Blueberries, Cranberries, Dandelion, Parsley, Peppermint, Rosemary, Chondroitin Sulphate. Feeding quantities may vary by breed, age, activity level and climate, so the following information is a guide only. 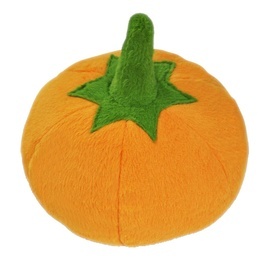 Adjust to suit your pet’s needs.